During the last 15+ years, I’ve been exposed to so many unique perspectives on marketing and business growth. This allows me access to a greater pool of knowledge to draw upon when helping you with your particular problem or challenge. The big issue for most business owners is that they do not look for answers outside of their own industry. And yet, business problems are similar no matter what industry sector you trade in. It’s important for you to appreciate that the answers are usually a lot nearer than you think. Let me give you a quick flavour of the variety of businesses I’ve helped over the years, both large and small. In this case, size doesn’t matter, but the lessons I learnt along the way from each business sector are important..
For a start-up business, you can’t get much more unusual than Barrie’s drumming business. A few years ago Barrie was at a crossroads in his life. He had sold his shop, tried his hand at a few businesses like landscape gardening, but overall was not fulfilled. He decided to begin a business teaching drums and hence Drum Lessons Manchester was born. Barrie asked for my help and from launch date, Barrie’s drumming business was catapulted from zero to a full order book with a waiting list inside only a few months. Since opening his drum studio at home, Barrie’s order book has always been full or virtually full. And, his marketing costs are almost zero! He’s a very happy man. Read Barrie’s Case Study. I worked with an estate agents who had been established 1-2 years. Our relationship began just as the housing market collapse unfolded. Worrying times for all and certainly not a good time to be an estate agent! The good news is that they implemented my ideas really well and quickly. Because of this, they have won multiple awards for their style of service and they are thriving today, even though there has been a modest change in the housing market. I have also been instrumental in changing strategic direction of businesses as diverse as a car body shop to a removal company – both multi-million turnover businesses. My strategies led to industry recognition for them and numerous awards, revolving around customer service. Whilst this may seem a strange topic to mention here, there was a huge shift in strategic awareness in these respective businesses. But first they had to understand the power of referrals and word-of-mouth marketing. In service driven industries, reputations are made through the delivery of outstanding customer care (note the words!). This is dependent on you, however, this is what we expect from you and you can expect from us. Generally, it’s easier to help an established multi-million turnover business than it is a start-up. This is because there are more systems in place, more people to work with and bigger issues to solve. Sometimes the greatest challenge with a start-up business is that you are working from a blank canvas. That’s extremely exciting, whilst at the same time, tremendously hard to get right forst time. What we do is work together to solve your problems – we do not do everything for you! It makes practical sense that your contribution is vital to your success. You must therefore own the problem and be a major player in the team that overcomes it. Ultimately, that is what I expect from you, and will not accept a client who wishes to sit back and do nothing. In our relationship, you have the right to speak to me or Angie personally and this is extended to the rest of your team. Our personal mobile numbers will be made available. We will work with you both on and offsite to complete the required tasks within reasonable deadlines. 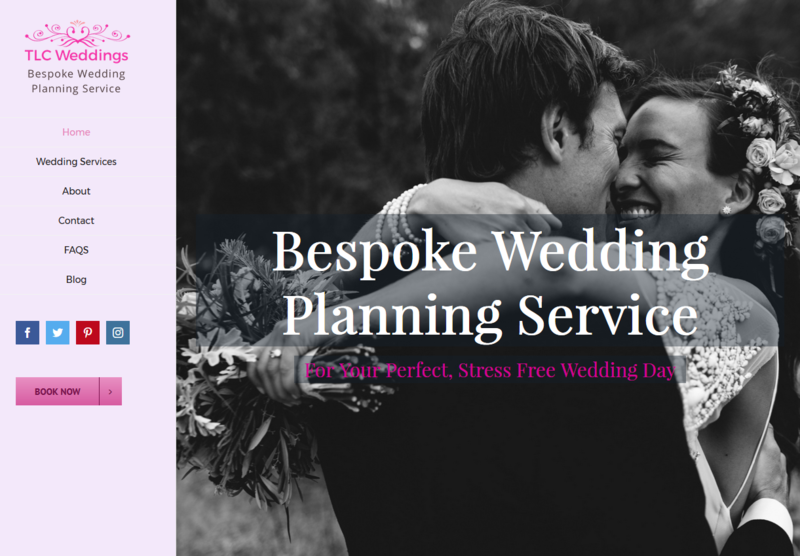 Angie of Profit Masters has worked her magic and produced for me not only the most beautiful new website but also gone above and beyond offering help advise on social media, advertising and so much more. I cannot recommend her services enough! Amazing lady amazing at what she does!! 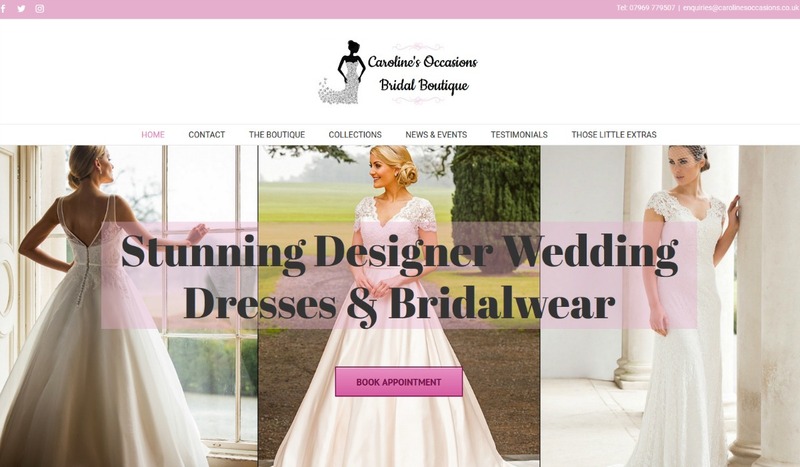 Angie has created a stunning website for me of which it has already brought business in. I can’t praise this company enough. I’m a small business and they just knew exactly what I needed to update my business. 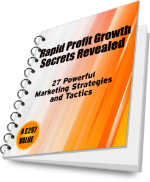 Subscribe To Our Latest Marketing News, Hints & Tips Newsletter Today & Get Instant Access to FREE eBook "27 Powerful Marketing Strategies & Tactics"